Premier Inn has become the latest company to remove thousands of beef burgers from its restaurants over fears they may be contaminated with horse meat as its supplier suspends operations. The firm at the centre of the horse meat scandal – Irish company ABP – has failed to give the UK hotel chain assurances that their stock has not been contaminated. It comes as burger supplier announced a temporary closure at its Silvercrest processing plant in Co Monaghan after new tests confirmed the contamination was rife. A Premier Inn spokesman said: ‘We take the quality of our food very seriously. We asked our supplier, Silvercrest, to give us assurances that the beefburger product supplied to us was not affected by this issue.’After they initially gave us this assurance they have subsequently told us they cannot now give us this guarantee. As a precautionary measure, we therefore immediately took the decision to remove their products from our menus. ABP said fresh tests from burgers produced in the last two weeks confirmed a European processing company – believed to be in Spain or the Netherlands – as the source of contamination. The unnamed company supplied a meat bulking protein powder that was used in burgers made for supermarkets in Britain and Ireland. ABP also used the ingredient in the Yorkshire factory run by its Dalepak subsidiary. Last night the company said: ‘To date, ABP Food Group investigations have centred around two third party EU suppliers.’Following receipt of this evening’s Irish Department of Agriculture results, we believe that we have established the source of the contaminated material to one of these suppliers. ‘However, because equine DNA has been found in finished products tested this week, we have decided that the responsible course of action is to suspend all production at the Silvercrest plant in County Monaghan with immediate effect. The company also supplies Burger King but last night insisted there was no chance of the fast food chain’s products being contaminated as they are made and stored separately at the plant. Irish agriculture minister Simon Coveney said an investigation will continue to establish conclusively the source of the equine DNA. In Britain, watchdogs are under pressure to test all supermarket frozen beefburgers for the presence of horse meat amid fears of an official cover-up. The demand came after it emerged that a raft of big brand burgers and grills sold under the Ross, Dalepak, Flamehouse and Thomas Adams names are being withdrawn. More than ten million burgers have been removed from sale, including more than 100,000 made at the Yorkshire factory of Dalepak, which supplied Iceland. Labour says comprehensive food tests are needed to let families know how far horse meat contamination has spread into the food supply. The Government has put the Food Standards Agency (FSA) in charge of handling Britain’s response to the scandal, which was uncovered in Ireland. However, the official watchdog has made efforts to limit the scope of its investigation. As a result, families may never know the full extent of the contamination of burgers and other beef ready meals using suspect ingredients. 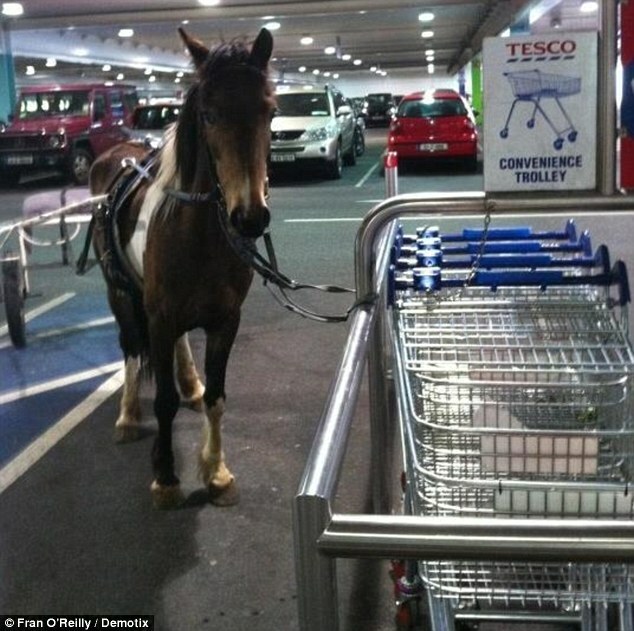 Tesco and Iceland have been selling burgers in the UK that came from batches found to be contaminated with horse meat in tests by the Food Safety Authority of Ireland. Supermarket giant Tesco has placed full-page adverts in a number of national newspapers apologising to customers for selling beefburgers containing horsemeat. Aldi, Lidl and Iceland have also withdrawn frozen beefburgers from their shelves after they were found to be contaminated with horsemeat. Although manufacturers Silvercrest and Dalepak also made cheap frozen burgers for other retailers such as Asda, Sainsbury’s and the Co-op, Britain’s FSA said yesterday morning that it had no intention of testing the burgers of these other stores, which were on shelves until they were withdrawn earlier this week. 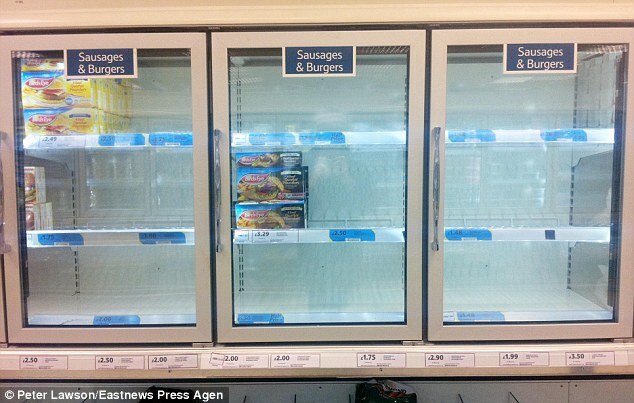 Even so, Sainsbury’s, Asda and the Co-op have withdrawn some frozen products but stressed that the move was ‘purely precautionary’ and they had not been found to be selling contaminated food. FSA officials said there was no food safety risk and, therefore, no reason to test. Environment minister David Heath defended the Government’s handling of the crisis, telling MPs that UK standards are ‘very high’. A charity said the destruction of ten million burgers would be ‘pure waste’. Dan Crossley of the Food Ethics Council suggested they could be offered free to consumers willing to eat them if it could be shown they were safe. OPM Chief John Berry: The Next Interior Secretary? I hope Burger King is smart enough to do their own independent testing on their hamburger! I would not be trusting anyone at this point! They better. I know I eat there at times and as soon as I read it, I knew I wouldn’t be until they offered up the evidence – even thought I’m not in the UK. All that chatter about offering it to people who were willing to eat horse meat seems to overlook the fact that it’s got who knows what drugs in it too! 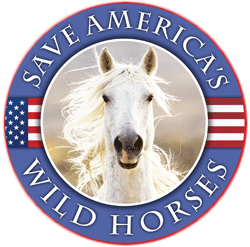 I know that many European countries eat horsemeat and I say HOW CAN YOU…. OUR CREATOR MADE THESE SPECIAL ANIMALS FOR US TO PROTECT AS COMPANION ANIMALS JUST LIKE DOGS AND CATS…hold on people of the world if our governments could make a profit on dogs and cats then they would end up in the FOOD CHAIN…TOO…SHAME…SHAME…SHAME..